Just got an accepted offer on 602 S Broadway, #A! 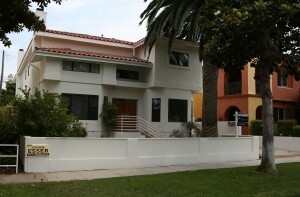 It’s a custom built townhome in South Redondo just a few blocks to the beach and close to Riviera Village! It has 3 beds and 2.5 baths with 2,355 sq. feet. There are 18″ ceilings in the living room. This home is light and bright and feels welcoming the moment you step inside.